Ove is a pedantic and irascible curmudgeon. In the housing association (which he used to run), he accosts everyone who incurs the tiniest infraction of the regulations and has lost all patience with time-wasters, bureaucrats, and slackers. 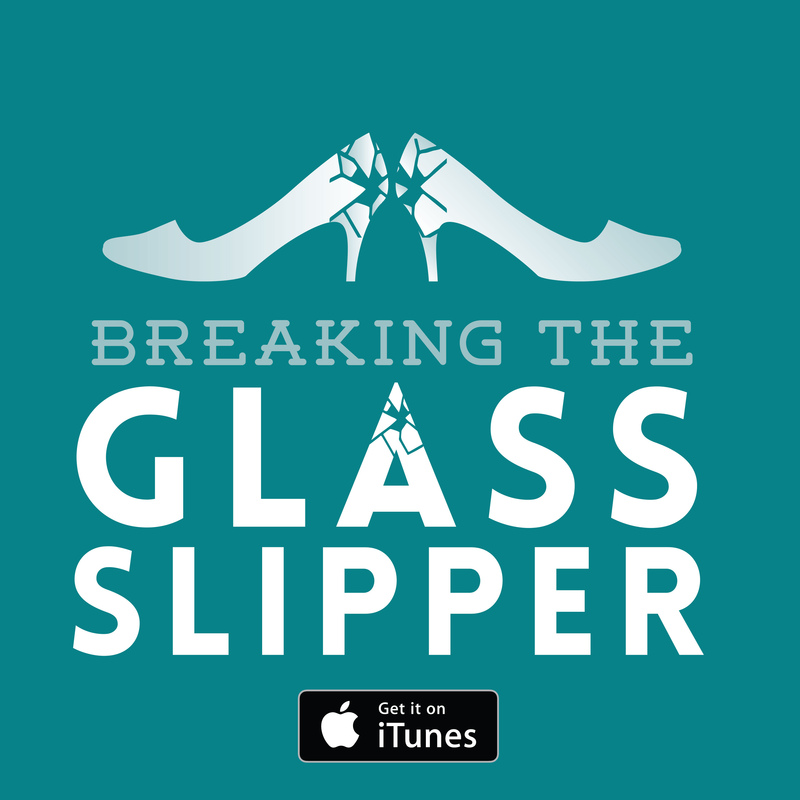 When this belligerent widower loses his job, he settles upon the only natural course of action that he can see: reunite with his wife via suicide. Fair warning that there is dark subject matter in this film but this is very much of a tragicomic vein. 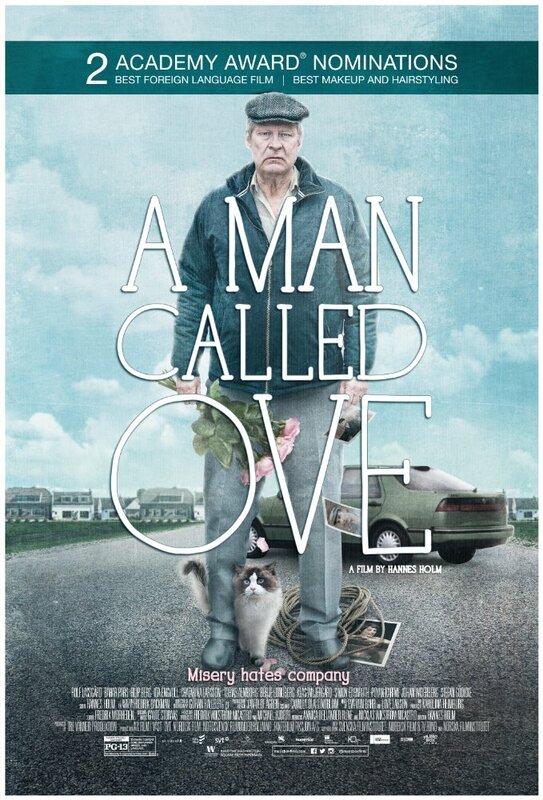 A Man Called Ove never trivialises the topics of despair and loneliness that it depicts, it simply recognises that around tragic events, funny things are still going on, and some of these dark moments are even themselves undercut by the unfortunately ridiculous. The film largely follows Swedish veteran actor Rolf Lassgård as old Ove, though throughout the film we flash back to the escapades of younger Ove played by Filip Berg. Impressively, I quickly ceased to notice the transition between these switches in the story. The director uses these narrative transitions to vary the pacing and tone between more humorous spritely segments and some of the more drawn out, dour ones. The fact that Lassgård and Berg don’t bear much of resemblance is easily overshadowed by their efforts in synchronising their demeanours and ticks. 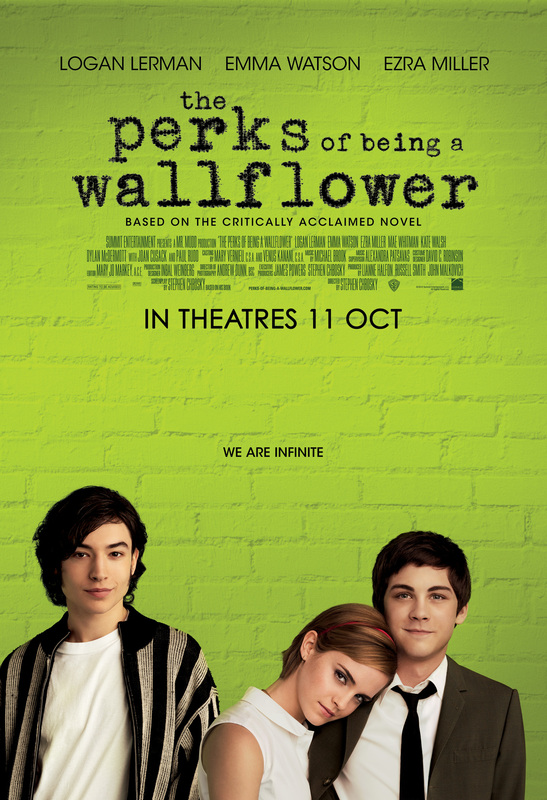 The film has great performances throughout but I think its defining feature is its wit. 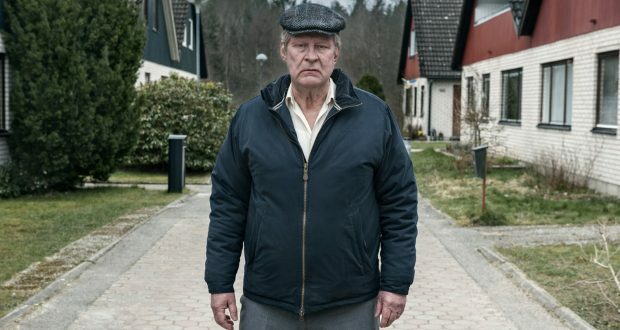 Not only does Ove have some wonderfully venomous put-downs but his consternation at the remotest inclination to bubbly modern socialising is delightfully misanthropic. The humour does not just rest on Lassgård’s stormy overreactions though. There’s some wonderfully bleak slapstick in a few scenes and the boyish enthusiasm for Swedish-made family cars is an extremely effective running gag that is at once a major plot point. It’s a nerdy point to bring up too but by taking a long look at the life of this man and his loved ones, the audience gets a good view of social mores, approaches to education, and economic independence in Sweden over several decades. I won’t bore you with the insights that are woven into the background of the film, but it shows an attention to detail in the setting that could easily be glossed over. Films about men and women in their twilight years rediscovering some purpose or joy through a new friendship or endeavour are hardly new, but I am not sure you could call it a genre. 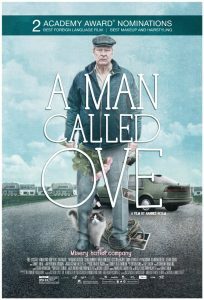 A Man Called Ove is quite different from, let’s say, Tyrannosaur or The Best Exotic Marigold Hotel – themselves wholly different from one another. So this tragicomic Swedish jaunt through the life of a very particular and very short-tempered man has ample features to distinguish itself, even if it ultimately concludes in a bittersweet affirmation of friendship and community that we are all familiar with. Verdict: A Man Called Ove is an amusing and affirming film that is able to move with poise and sophistication between light and dark subject matter.